Check out this fun Amazon deal. 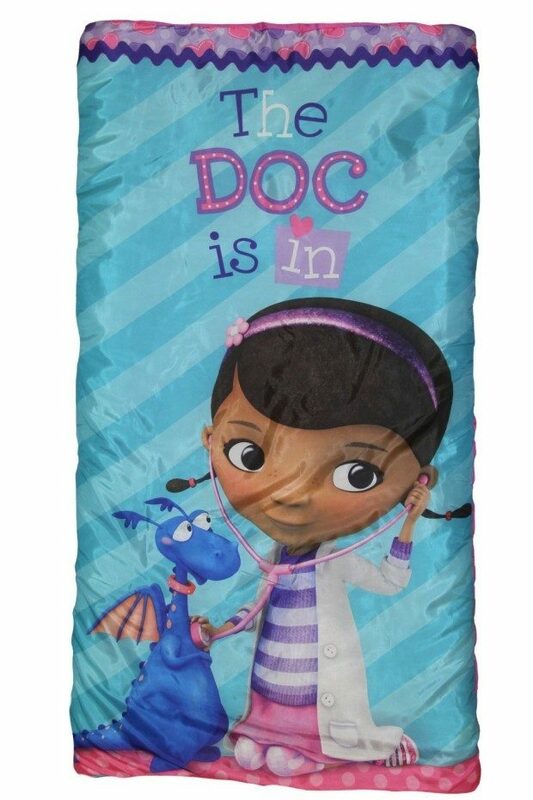 Get the Disney Jr Doc McStuffins “Hugs” Slumber Bag for Only $9.58 (Reg. $23)! Great for sleep-overs, naps or just having fun!